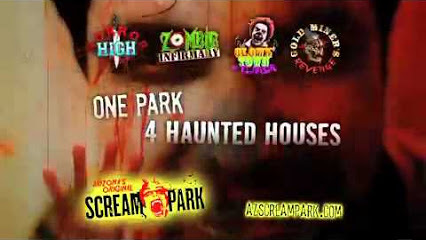 Fear Worm is the only full-service advertising agency in the country focused solely on the haunt industry. 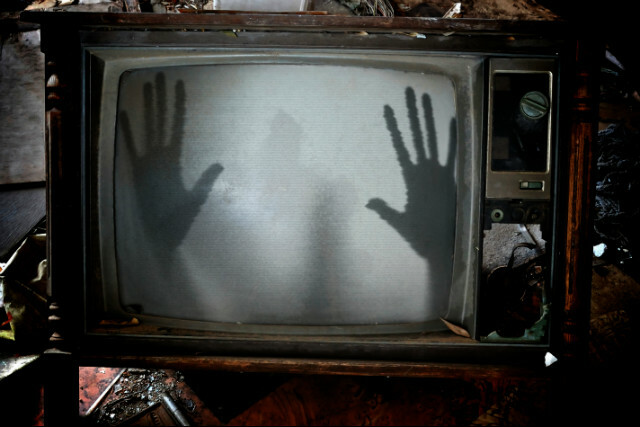 We call it “Hauntvertising,” a specialization in creating effective marketing campaigns for haunted houses and attractions. We combine… (1) 20+ years experience in the event, entertainment and haunt advertising business (2) $10,000,000 a year in media buying power and savvy (3) the expertise of a full-service ad agency (4) scary good creative (5) the love for and understanding of the haunt industry… to create the most effective marketing team the haunt world has ever seen. Our goal is always our clients’ success – year over year attendance and revenue increases. 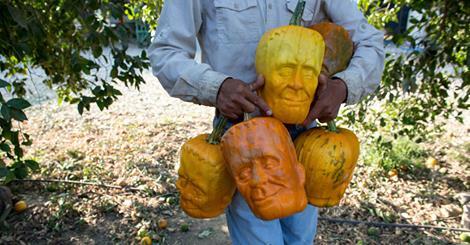 That’s how we judge success. 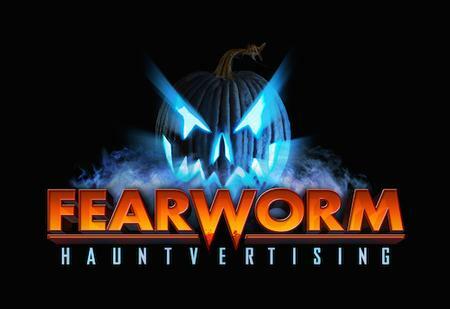 Fear Worm Hauntvertising is an arm of Redroc Austin, a full-service agency located in Austin, TX, with a 17-year track record of success in the entertainment and event marketing arena. 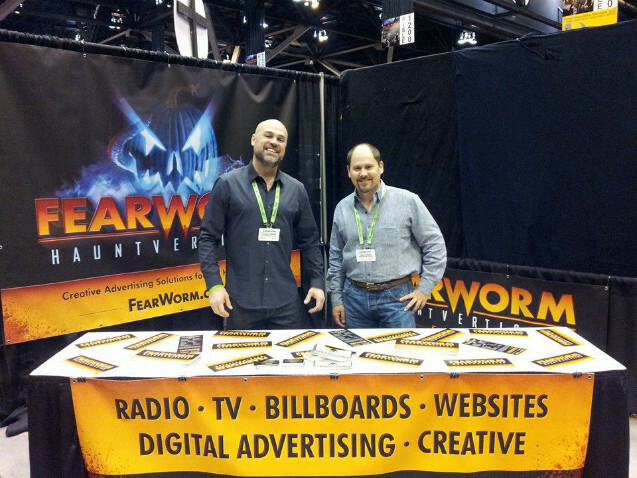 FearWorm is the only full-service advertising agency in the country focused solely on the haunt industry.